Fir will be fit with two computer workstations: One; identified as the Ship's Computer, will connect our networks, link monitoring systems, and support administrative needs.. The second; designated the Navigation Computer, will display all forms of charts available to our systems and, when combined with weather and tide information will determine our course. Both systems will operate independently. This is not just a safety measure, but to guard against technical interference, and potential exposure to malware. Both systems will have identical hardware, and programmed software as back-up should one system fail. Our primary concern is the Navigation Computer as it controls the Autopilot. If the Navigation Computer were to malfunction, our Ship's Computer could assume responsibility. Apple makes a great computer. Their systems are user-friendly, and tend to last much longer than the average PC. That said, Apple is a closed system therefore, all parts must come from Apple. PCs, on the other hand are open systems, and parts are readily available from multiple manufacturers. For the most flexibility we will need a PC. Which CPU should we buy? 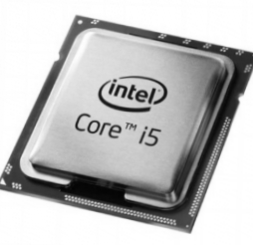 We outlined processors and chose the Intel Core i5. This operating system meets our needs both in capability, and performance. Charting systems require a lot of rendering. Video rendering done by a CPU (central processing unit) can be an excruciatingly slow process. To address this, there is a dedicated card that executes the rendering. These video cards, also referred to as "gaming" cards, have specialized chips and software to quickly produce images. We are choosing a mid-level card based around a Nvidia processor. Charts are images, and images take up space. Since it is necessary for us to store charts we will need a good amount of space. As described in navigation, there are many forms of charts available through multiple organizations. It is in our best interest to consult every chart in our proposed route as we plot our course. We will rely on both vector as well as raster electronic charts. Although vector charts are small, raster type charts can be very large. A storage capacity of 1 terabit will be a minimum. Hard disks have proven reliable memory, but they are subject to vibrations and shock. In heavy seas there is the potential to lose a hard drive. Another option is a solid state drive. SSD is based around flash memory. It is completely sealed, and impervious to shock. Without hesitation, solid state drive is our choice for memory. 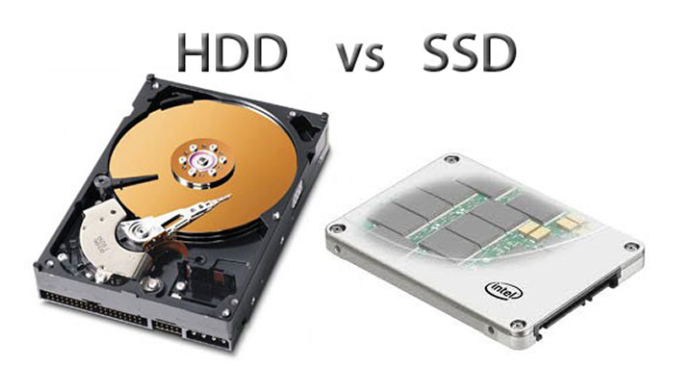 Hard Disk Drive or Solid State Drive?